(3/1) In Paju. 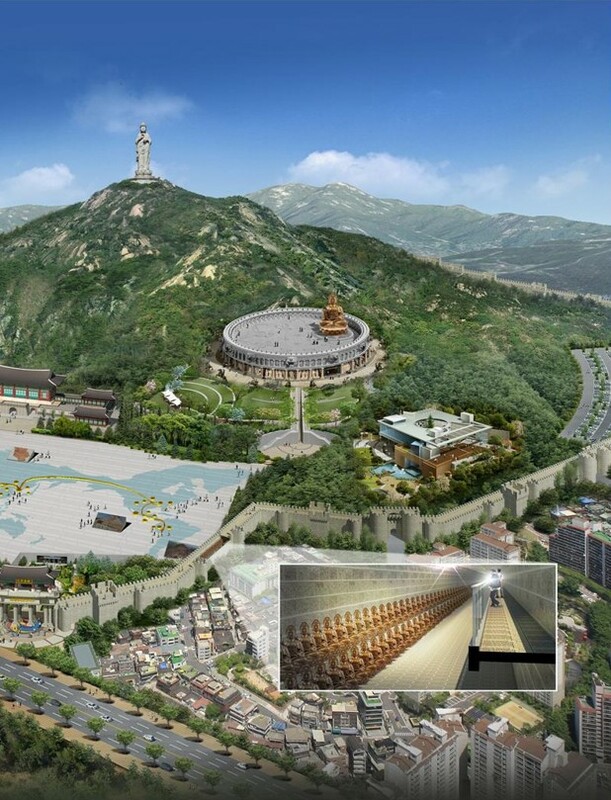 [DMZ_World Peace&World Special Economic Zone_United Nations World Rehabilitation Organization (UN WRO) to attract headquarters, in addition to UN urban composition, in Paju WRO No. 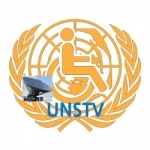 2012-1201 (01/12/2012) issue of UN WRO CITY [the United Nations World Rehabilitation Organization and UN urban] composition investment agreement, according to the request. 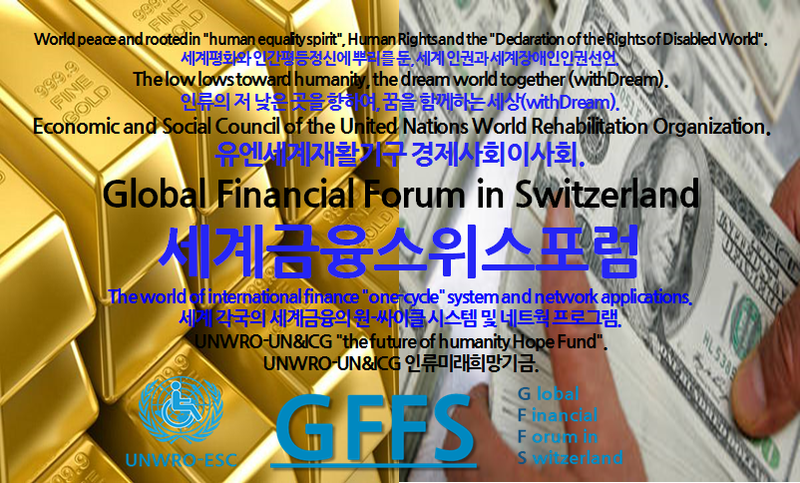 (3/2) United Nations World Rehabilitation Organization (UN WRO) Currently, the Korean peninsula future_[DMZ_World Peace&World Special Economic Zone_UN WRO CITY (United Nations World Rehabilitation Organization&UN city) composition and of mankind, human dignity "Cho Eonyang pungyang gongpa jongjung" 153 parcels of land, to implement as fundamental to world peace and peace on the Korean peninsula stability (human rights), the composition of the United Nations World rehabilitation Organization (UN WRO) to promote UN WRO CITY" total 7,865,000 ㎡ (donated about 2.6 million square meters) signed a Letter of Intent. 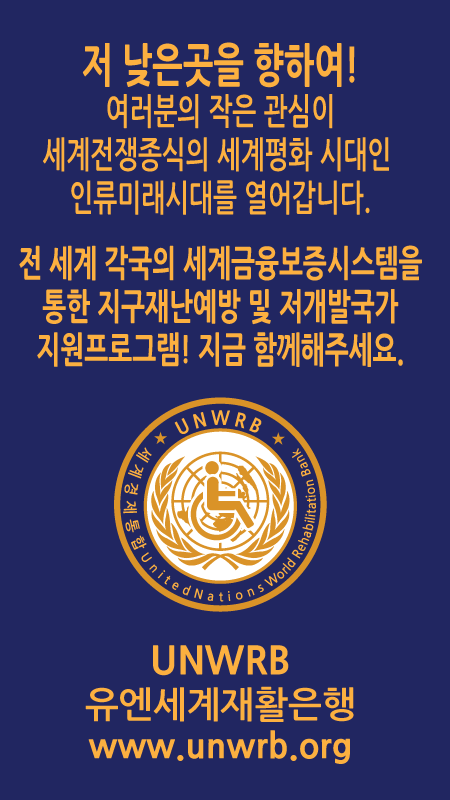 (3/3) the United Nations World Rehabilitation Organization (UN WRO) being promoted in Paju City. [DMZ_World Peace&World Special Economic Zone_UN WRO CITY (UN ESCAP United Nations World Rehabilitation Organization&UN city) to be built in conjunction with the Trans-Asian Railway (TAR_Trans-Asian Network) being promoted second United Nations International Maritime Organization (IMO) of the international sailing world footnote of iron (to cross the Han River and the Imjin River region_Paju-daedong-ri 4.3 million square meters) location tracking (LRIT) center (branch) through the Atlantic Ocean to the development of hope. 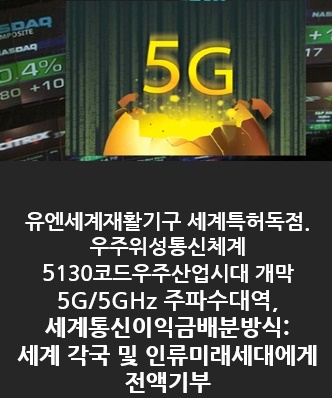 (3/1) 경기도 파주지 소재. [DMZ_세계평화&세계경제특구_유엔 세계재활기구(UN WRO)] 총괄본부를 유치하고, 더불어 유엔도시를 조성코자, 파주시에 WRO제2012-1201(2012.12.1)호로 건의 된 바 있는, UN WRO CITY[유엔 세계재활기구 및 UN도시] 조성에 따른 투자협약서 체결 요청. (3/2) 유엔 세계재활기구(UN WRO)는 현재, 한반도 미래_[DMZ_세계평화&세계경제특구_UN WRO CITY(유엔 세계재활기구&유엔도시)] 조성과 관련, 인류의 인간존엄성을 근본으로 하는 세계평화와 한반도평화안정(인권)을 구현하기 위해, 유엔 세계재활기구(UN WRO)가 추진하는 UN WRO CITY 조성에 "풍양조씨 언양공파 종중"의 토지 153필지, 총 7,865,000 ㎡(260만 평방미터)에 대한 기증의향서 체결. (3/3) 유엔 세계재활기구(UN WRO)가 추진 중인 파주시 소재. 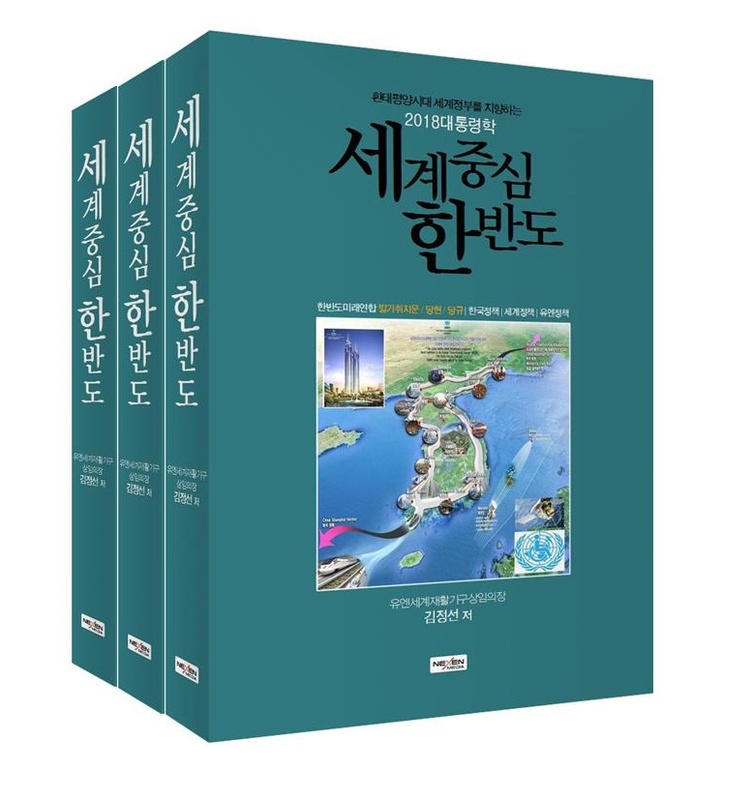 [DMZ_세계평화&세계경제특구_UN WRO CITY(유엔 세계재활기구&유엔도시)]에 건립될 UN ESCAP가 추진중인 아시아횡단철도(TAR_Trans-Asian Network)와 연계된 제2의 유엔 국제해사기구(IMO)의 국제항해선박위치추적(LRIT)센터 (지부)를 통해 철의 3각주(한강과 임진강이 교차하는 지역_파주시 대동리 430만평)를 세계대서양으로 발전시켜 나가기를 희망.